Bill Gates, the founder of Microsoft Corporation, said the key element in Africa’s development is human experience, because investing in the human element is very important. 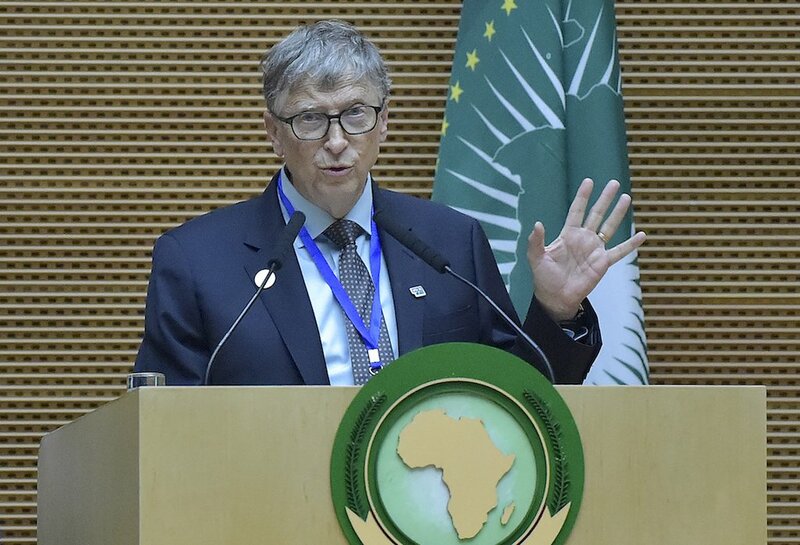 In a speech at the 32nd African Summit with the participation of President Abdel Fattah El-Sisi and leaders and leaders of the continent, Bill Gates stressed his determination to continue to provide expertise and resources to serve Africa, noting that in his work in Africa he monitored many challenges facing the continent. “We have invested more than $ 15 billion over the last 20 years in the health sector to fight disease and poverty in Africa, which are important and necessary investments,” he said.